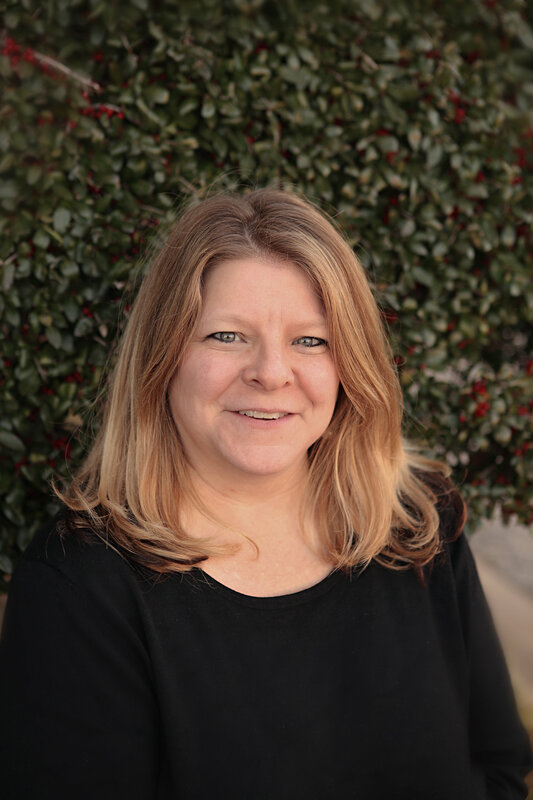 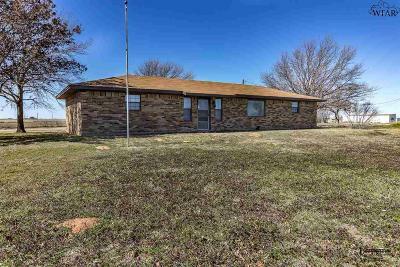 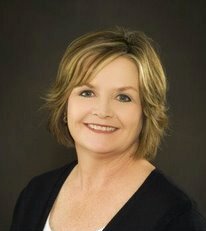 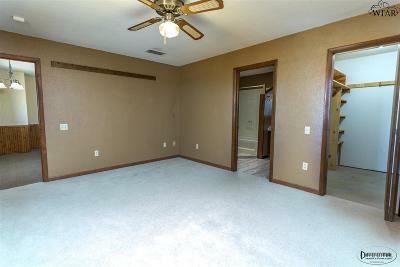 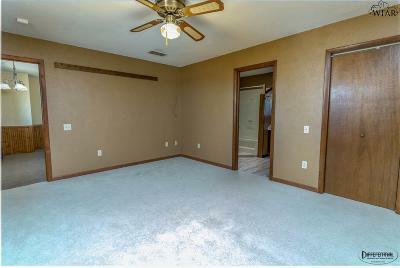 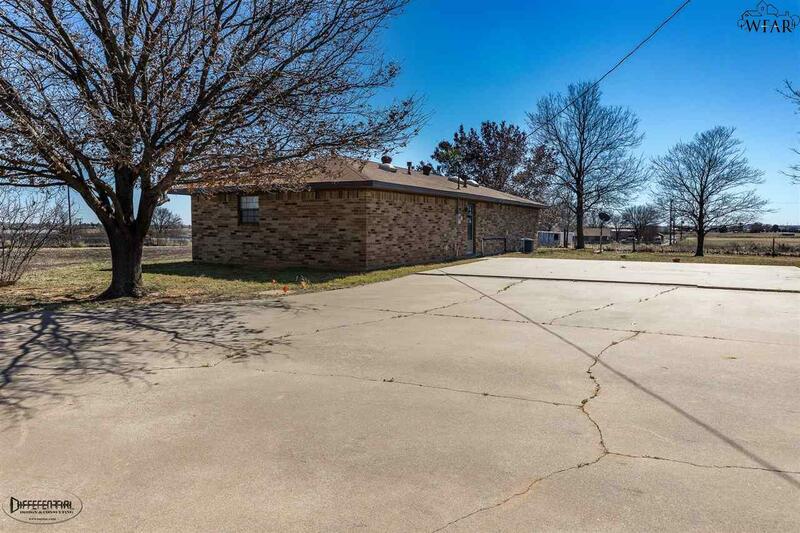 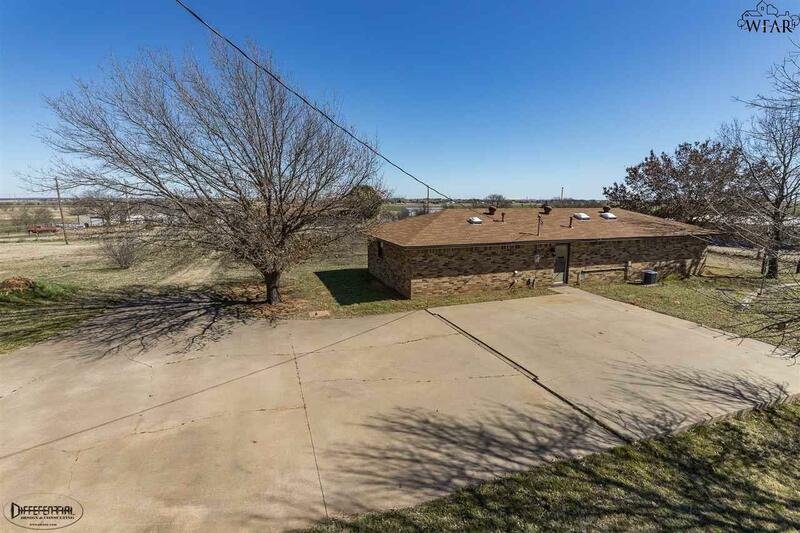 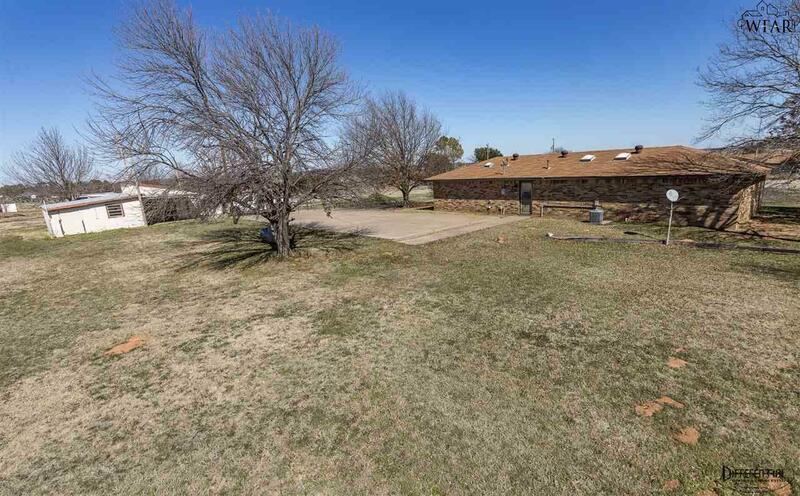 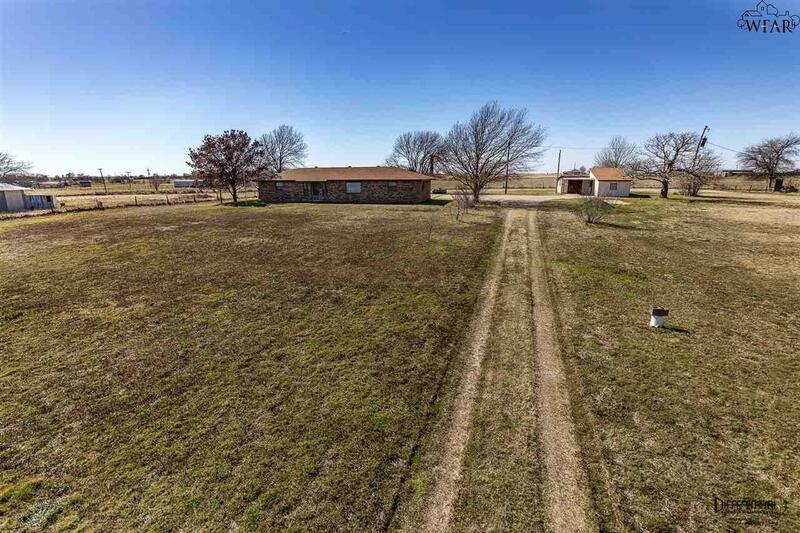 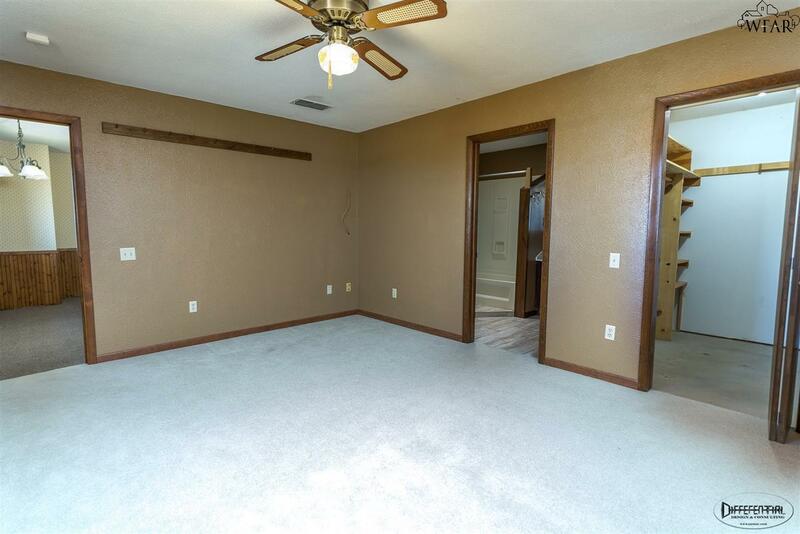 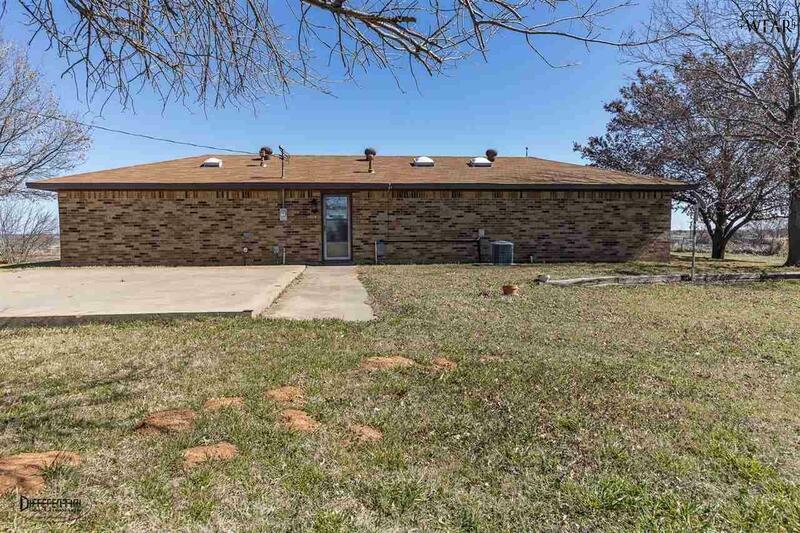 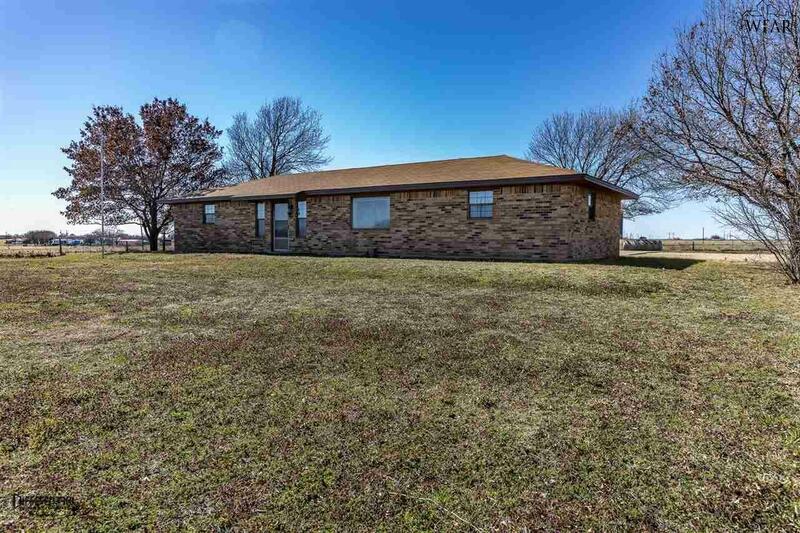 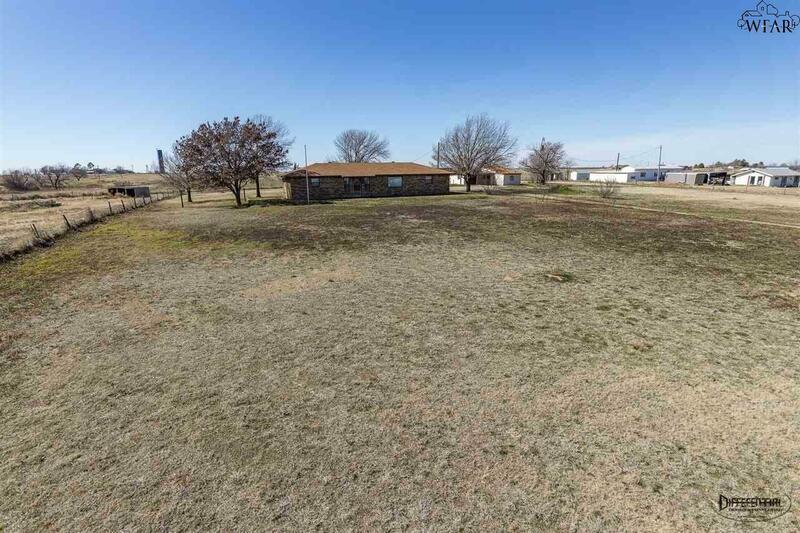 8485 Sandy road is located in Cashion Community between Wichita Fall and Burkburnett . 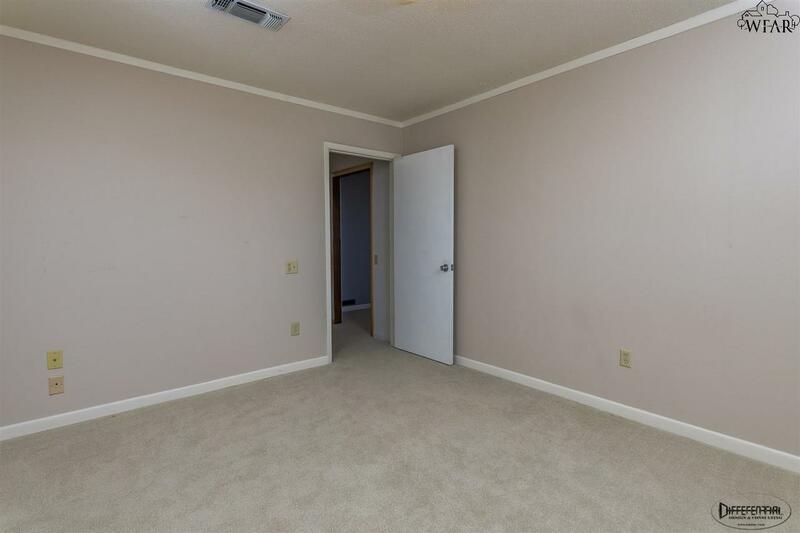 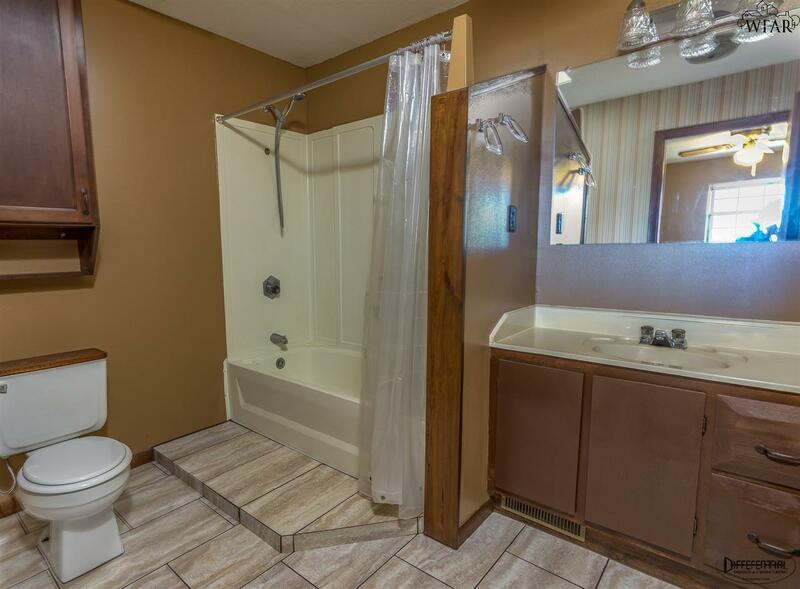 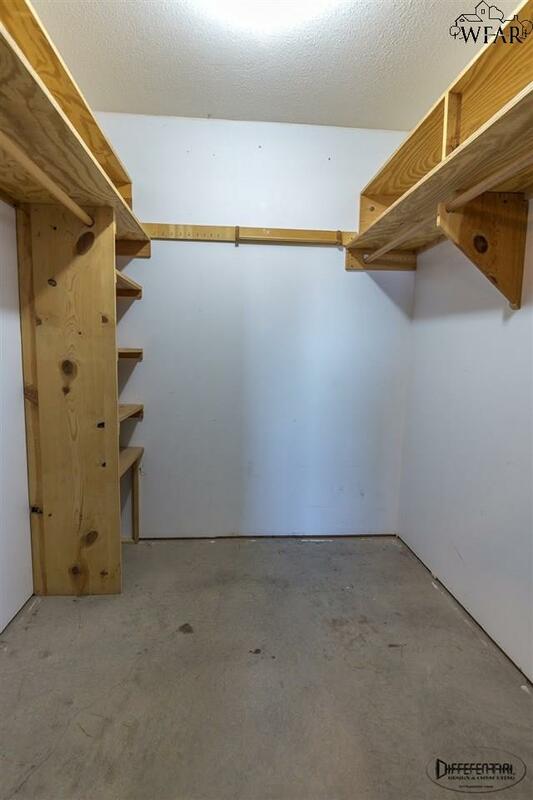 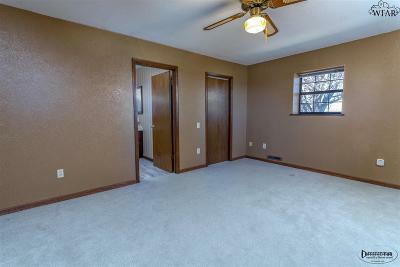 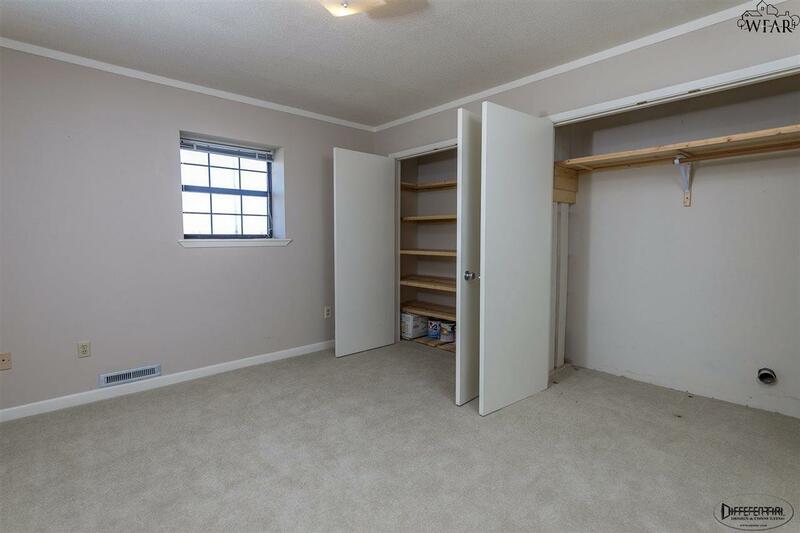 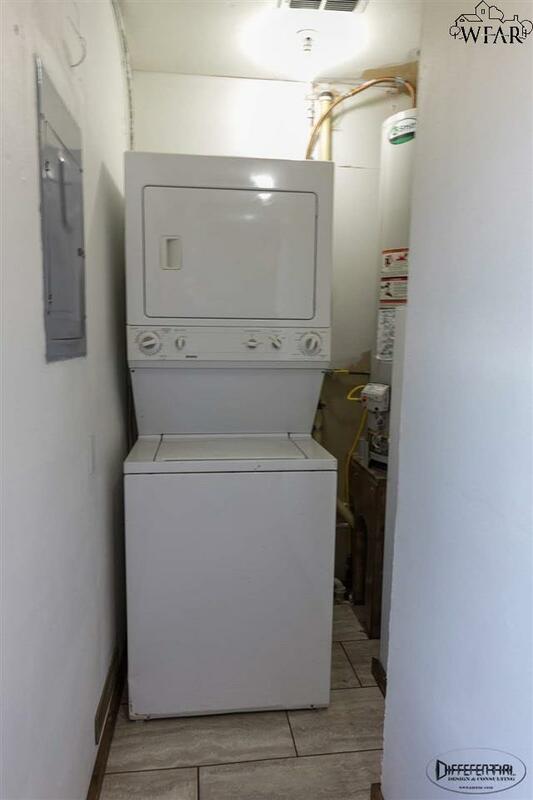 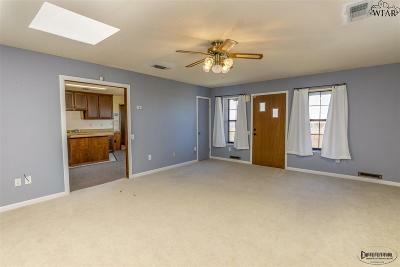 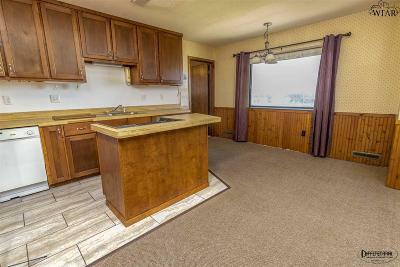 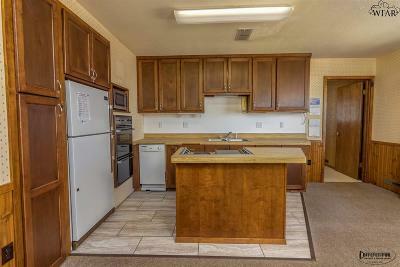 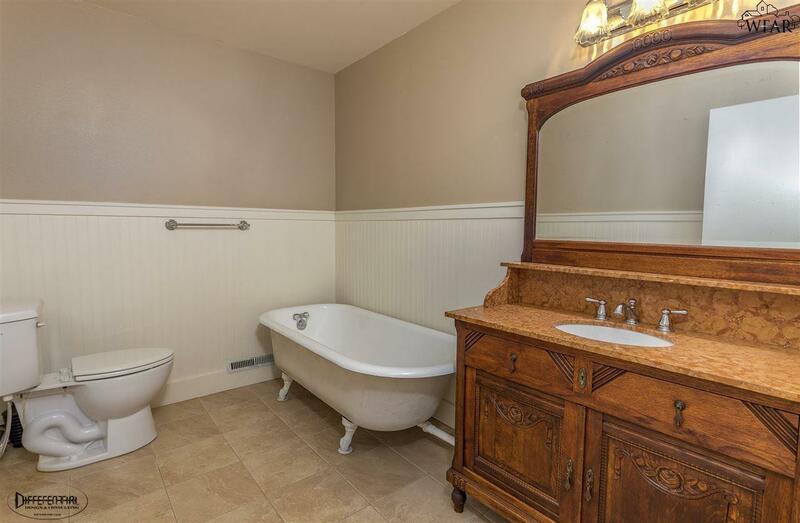 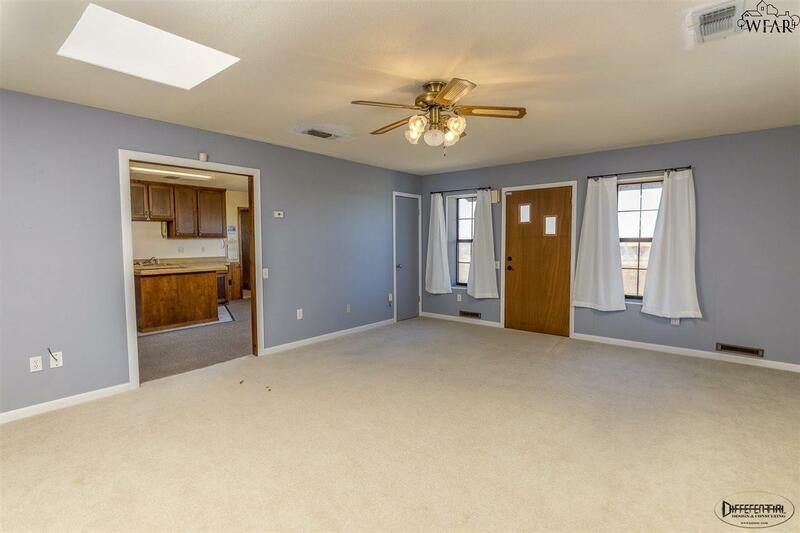 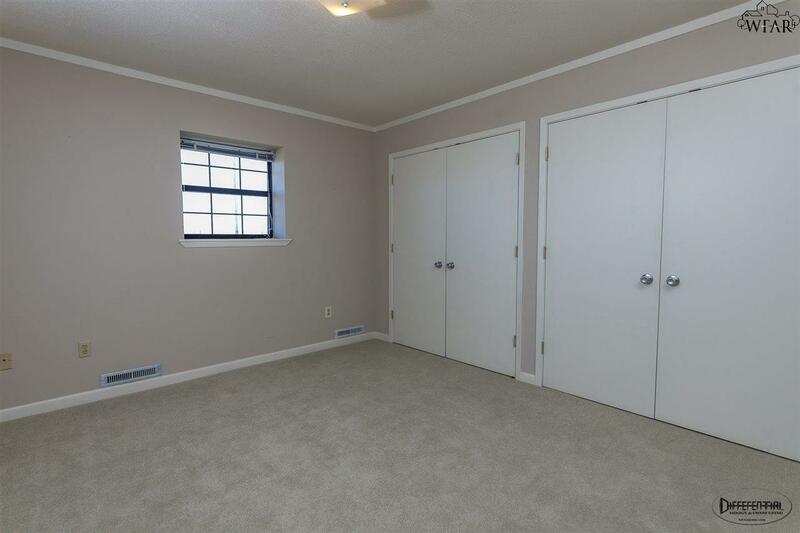 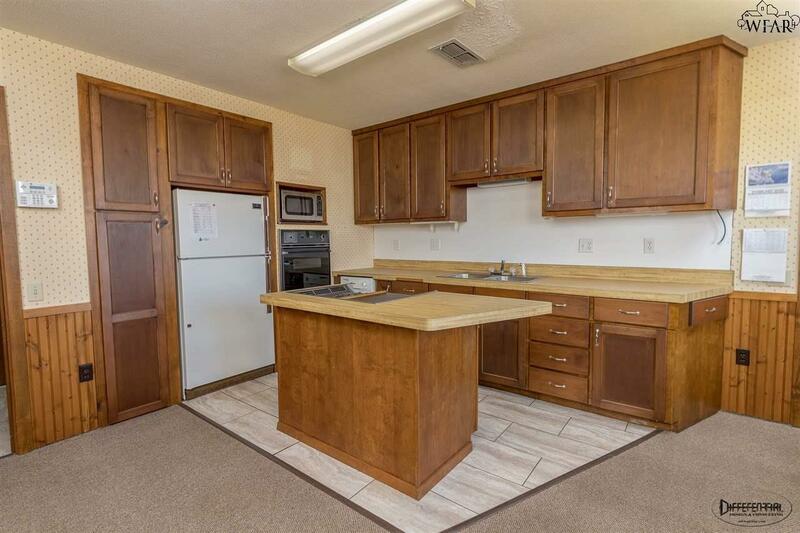 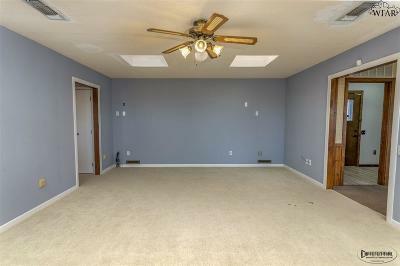 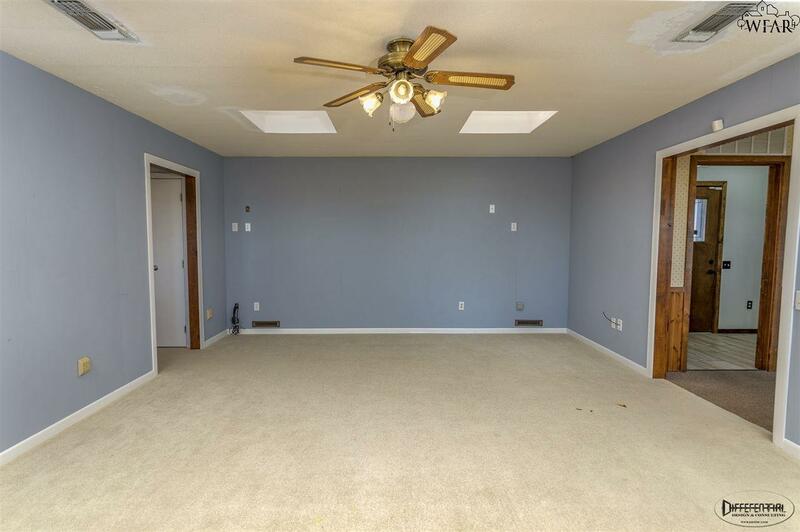 This home&apos;s interior features two bedrooms, two baths, open kitchen, and updated central heat and air. 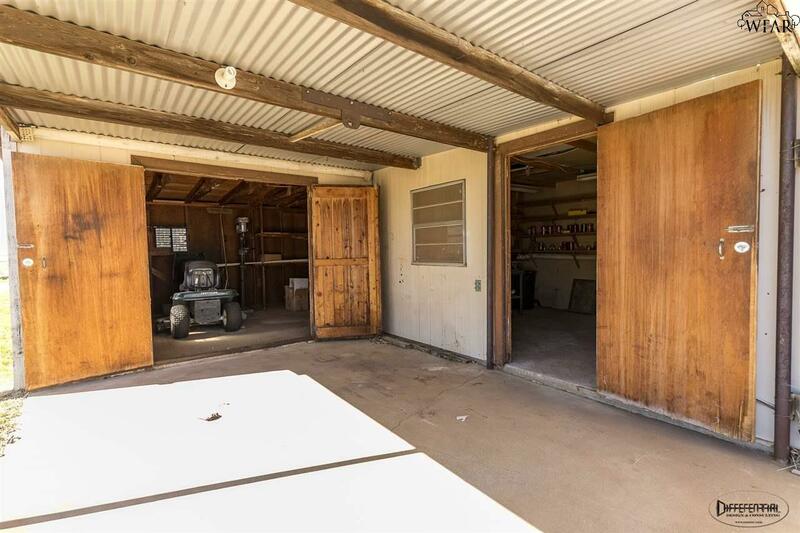 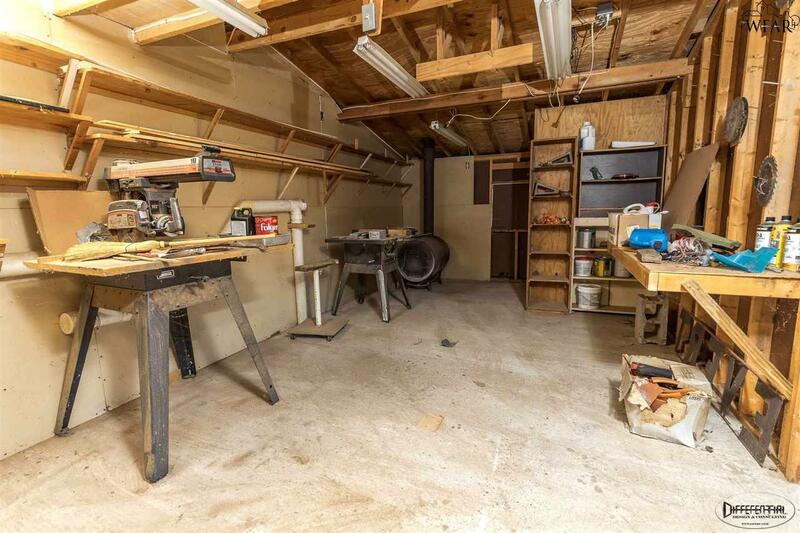 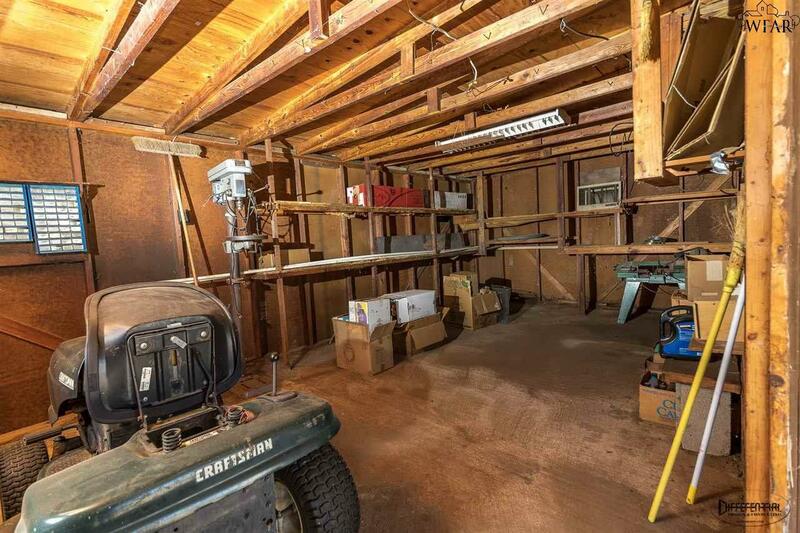 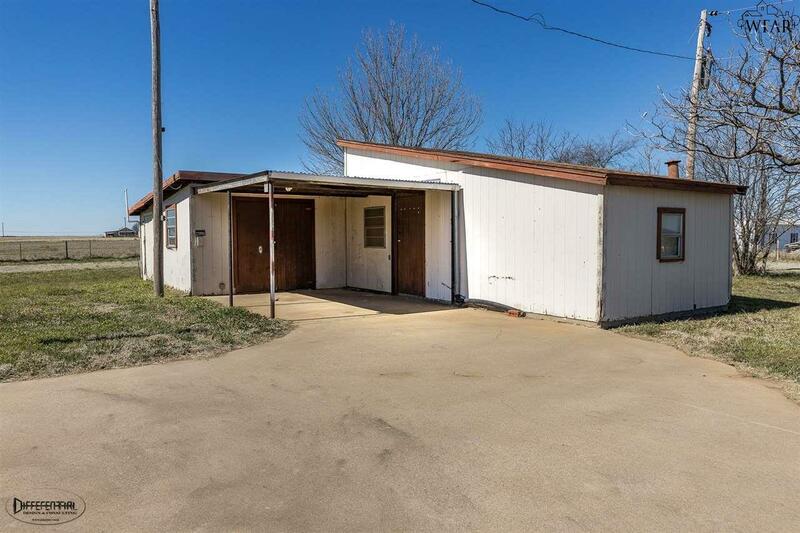 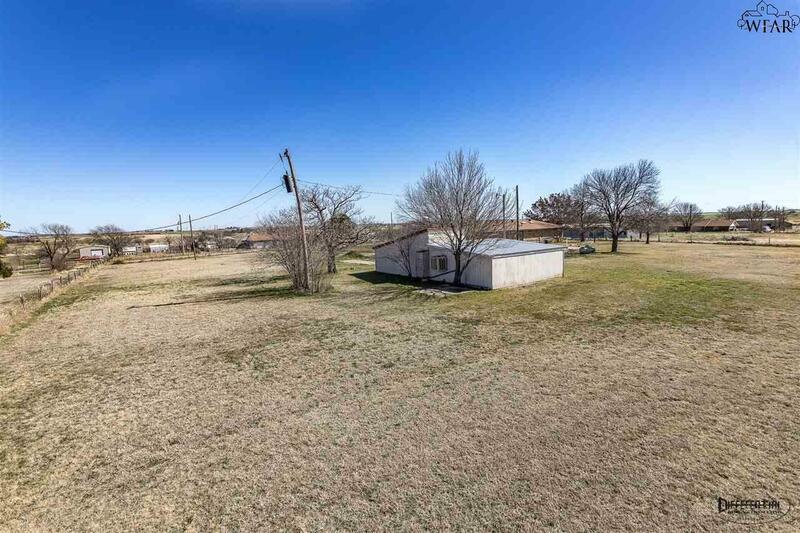 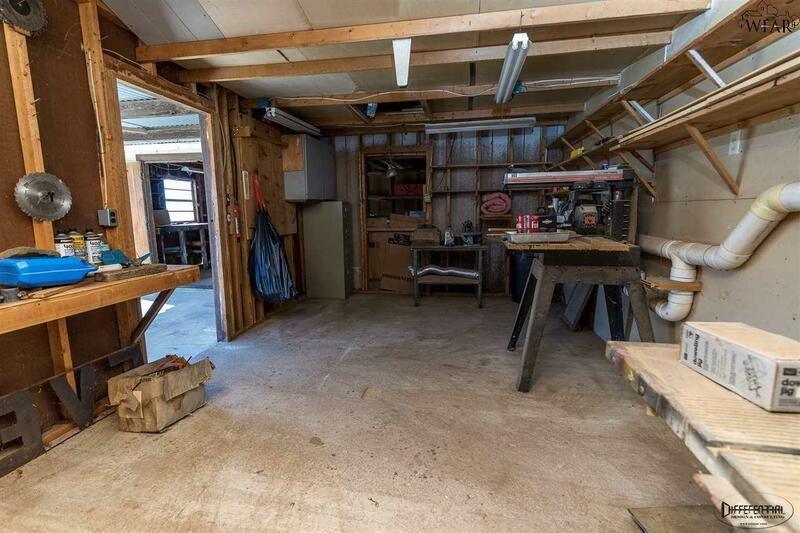 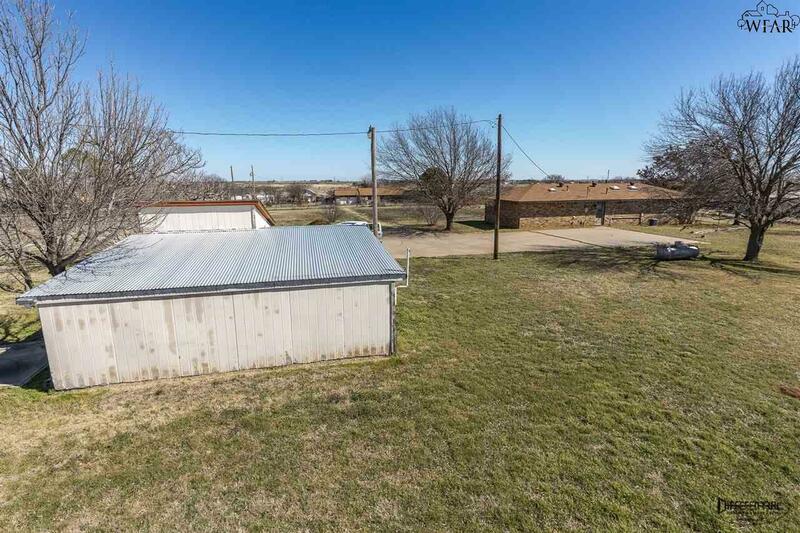 The exterior features two acres, a large concrete parking area ready for a shop or carport and a work shop. Beautiful country views and quiet country living are just a phone call away.